Live brighter – live like a VIP. Please note, by signing up as a VIP you are agreeing to receive promotional messages from Beacon. But don't worry, you can unsubscribe at any time. Already joined up as a VIP in-store? If you signed up as a Beacon VIP in store, activate your account online to access all the benefits of being a Beacon VIP. 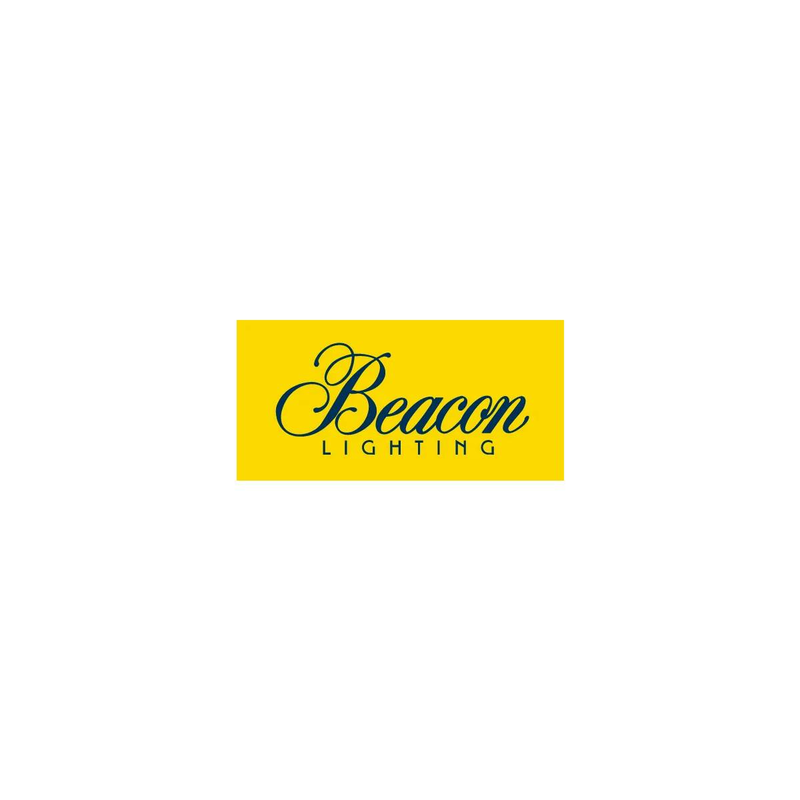 ^Discounts are off Beacon Lighting’s RRP prices only. Offer is exclusive to Beacon VIP member’s only and available for in-store globes purchases only. Not available in conjunction with any other offer.